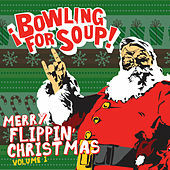 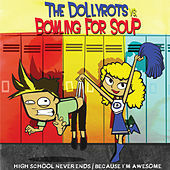 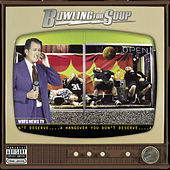 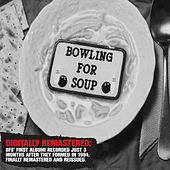 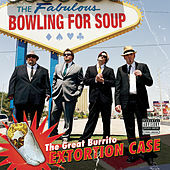 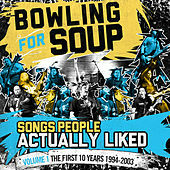 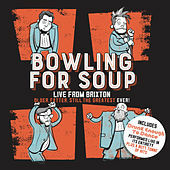 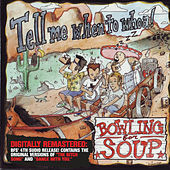 While their teenage movie soundtrack-friendly version of Brian Adams' "Summer Of '69" may make Bowling for Soup an easy target for novelty dismissing, further listening will lead you to understand that this band plays contagiously hyper punk-pop with a heavy leaning on third-wave ska influences. 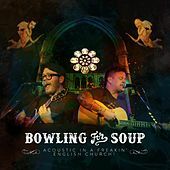 Their uncanny talent for writing infectious power pop with soaring harmonies and diamond-edged melodies was honed three years after the band formed, the fruits of seemingly endless touring schedules. 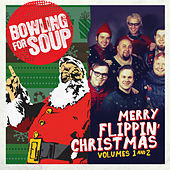 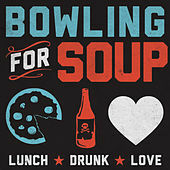 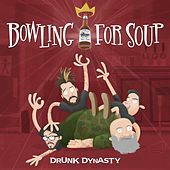 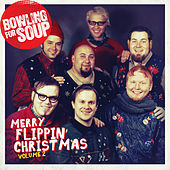 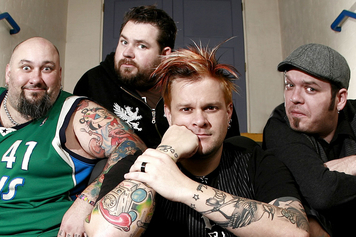 The bright parts of Bowling For Soup's songs shine when the band exercise their vacuum-tight playing and flawlessly interlocked vocal harmonies.